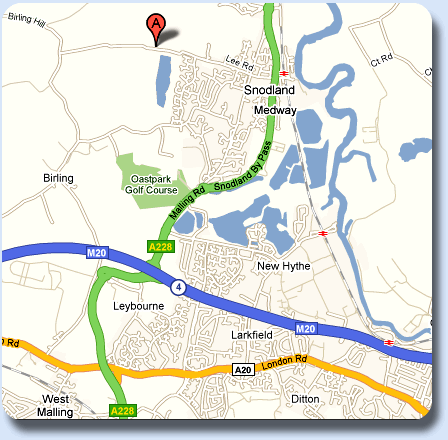 There are many clubs that run from the premises of Snodland Community Centre. There is something to suit most tastes and ages. Fun Spanish Classes for Children NEW! Tiny Toes Stay n Play NEW! If you can’t see anything that takes your fancy, then why not set up your own group? Watch this space for more new clubs !